The Southern California teams of the mid-2000s were one of the greatest college football dynasties ever seen. Arguably the sport's coolest as well. In the 80-year history of The Associated Press college football poll, no team has had a longer uninterrupted run at No. 1 than coach Pete Carroll's Trojans. USC set a record by going 33 straight weeks as No. 1 from 2003-05. The Trojans weren't just the best team in college football, they did it with style, thanks to the laid-back Carroll leading charismatic superstars like quarterback Matt Leinart and running back Reggie Bush to victory after victory. In the process, USC pulled off a rare feat: Becoming a college team that captivated Los Angeles, which usually fawns over its professional teams like the NBA's Lakers or MLB's Dodgers. "We were kind of the pride and joy of that era and that time period and it was just a lot of fun," Bush said. "We played well, we worked our butts off. We earned everything that we accomplished." USC's run at No. 1 ended in the 2006 Rose Bowl, which was also one of the best games of the decade. Texas — led by coach Mack Brown and quarterback Vince Young — topped the Trojans 41-38 in a back-and-forth thriller. The decade started with Oklahoma's last national title in 2000 and ended with Alabama's undefeated championship run under Nick Saban in 2009. In between was USC's dominance and plenty of controversy, with the college game awkwardly lurching toward what would become the College Football Playoff in 2014. The Bowl Championship Series was created in 1998 with the idea of selecting the top two teams to compete for the national title and it didn't take long for the new system to show its weakness. In 2003, LSU beat Oklahoma in the Sugar Bowl to win the BCS title while USC beat Michigan in the Rose Bowl and stayed at No. 1 in the AP poll, providing the sport's last split national champion. In 2004, more controversy ensued when USC, Oklahoma, Auburn, Utah and Boise State all went through the regular season undefeated. The BCS national title matchup, which in those days was partially decided by the AP poll, went to USC and Oklahoma while the other three were left out. Auburn finished at No. 3. "I don't know if we could have beaten USC," Auburn coach Tommy Tuberville said. "But I sure wanted to try." After the season, the AP asked for its poll to be removed from the BCS formula because of the scrutiny on individual voters' rankings, which are made public. Starting in 2005, the BCS would use the ESPN/USA Today coaches' poll and Harris poll in its decision-making process. Tuberville said it was obviously frustrating to be left out of the title game in 2004, but he believes the controversy was a much-needed impetus to eventually ending the season with a four-team playoff. "I think it opened the eyes of a lot of people that this couldn't happen again," Tuberville said. LSU's success in 2003 and Auburn's undefeated run in 2004 was the start of an unprecedented run of dominance for the Southeastern Conference. The league won the last four national titles of the decade, with Florida winning in 2006 and '08, LSU in '07 and Alabama in '09. "More schools in the SEC, I think more than other leagues at least, believe they're going to win the national championship," Tuberville said. "And they have the facilities, the mindset and the recruiting to make it happen." Texas appeared in 99.4 percent of all polls taken. There were a lot of good ones in the 2000s, but none better than the Red River Showdown. The annual Texas-Oklahoma rivalry game in Dallas decided the Big 12 more often than not. Both teams were nationally ranked in nine of the ten meetings. Oklahoma won the first five from 2000-04 but Texas bounced back by winning four of the last five. 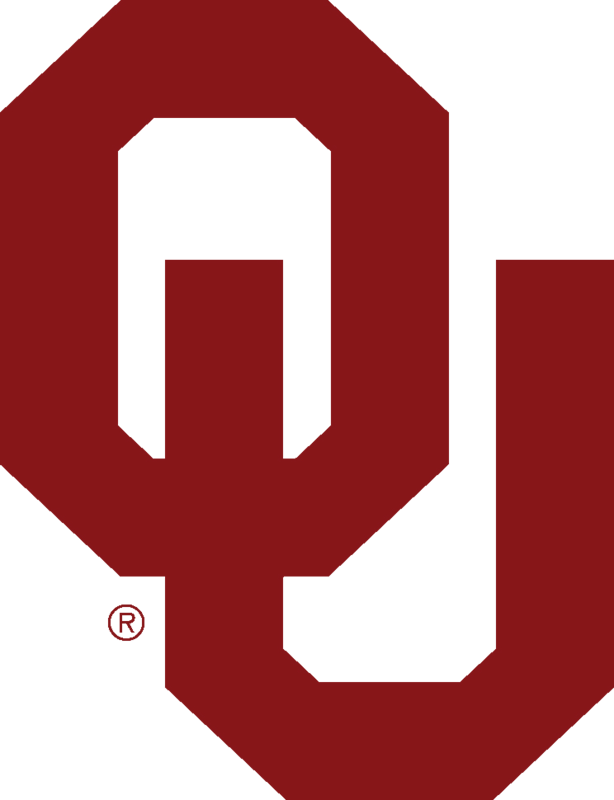 The Sooners and Longhorns combined to make six BCS title game appearances. College football's march to a playoff system coincides with the rise of the Southeastern Conference in the latter half of the decade. Alabama's Nick Saban solidifies his spot among the all-time great coaches with an undefeated run to a national title in 2009. Though several traditional powers have a good decade, nouveau power such as Virginia Tech, TCU, Oregon and Boise State become contenders. AP freelance reporter Mark Ludwiczak in contributed to this story.